For those planning to become parents, advances in sequencing technologies could make preconception carrier screening more useful by looking at a much broader set of genes. And in a recent clinical study published May 10 in The American Journal of Humans Genetics, researchers at Oregon Health & Science University found that parents-to-be do want access to the information this kind of screening makes possible. 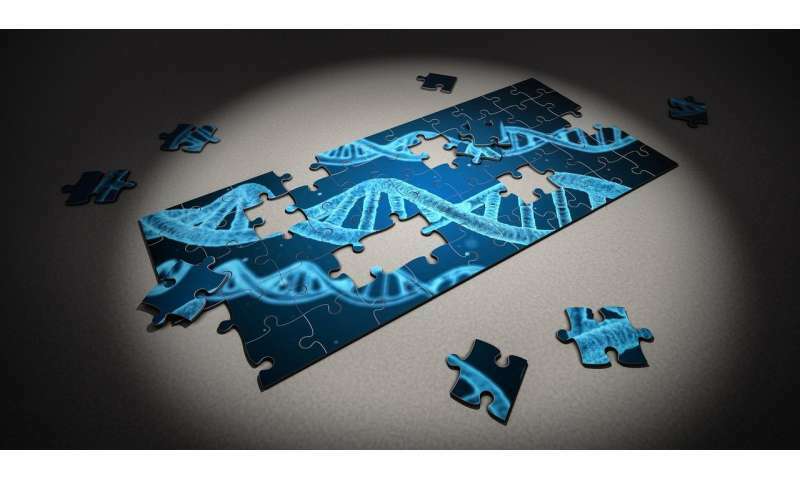 The study uncovered genetic variants that more targeted panels might have missed, but the researchers believe interpretation challenges remain before this technology becomes more broadly available. Carrier screening has, in the past, focused on looking for genetic variants associated with common disorders, especially those known to be more prevalent in specific ethnic populations. But the development of accurate sequencing technologies that can process data on many genes in parallel has made it feasible and affordable to expand this screening to include much more of the genome. "By using whole-genome sequencing, we're casting a very large net over a lot of different clinical conditions. We're looking at hundreds of genes, not just a handful of genes or targeted panels, which means this method provides much more information," says senior researcher Sue Richards, a geneticist at Oregon Health and Science University. Part of the study, which included 131 women who were not yet pregnant and—if those women were found to be carriers—their male partners, looked at how much of that information participants wanted. If they were carriers for a life-threatening disorder, they were automatically informed. But they were also asked to decide what other information they wanted to receive. Richards and her colleagues found that 93% of participants wanted to know if they were carriers for any kind of disorder, whether mild, severe, adult-onset, or unpredictable, and 99% of participants wanted to know about medically actionable findings that might affect their own health. "This tells us that people like to make choices. They wanted information," she says. The researchers found that 78% of participants were carriers of at least one of the more than 700 disorders for which they were tested. "We found well-known variants in genes that are on other panels. We found ones associated with ultra-rare disorders that aren't on any other panel. We found novel variants, too," she says. The researchers only informed participants about results for variants that were known to cause a disorder or likely to cause a disorder, which left a large number of what are called variants of uncertain significance. "Those are variants we currently can't interpret at all. And that's the one thing that clinicians hate to see on a clinical lab report. Because it says, 'We can't tell you if this is pathogenic or benign. We don't have enough information,'" she says. The challenge is even greater in carrier screening because there's no phenotype to associate with the genetic variant. Carriers are healthy and don't show symptoms, so interpreting a variant that no one knows anything about is much more difficult than doing so in affected individuals. Although there are many groups working on classifying novel variants, Richards still thinks the challenges of interpreting them is one of the biggest roadblocks to making this kind of screening available to everyone. "I think we're pretty close to being there technologically right now. But the other challenges, I think, take a little more time to overcome," she says. Another challenge, she believes, is helping people understand their results: all participants in her study were provided with extensive genetic counseling, but if this type of screening becomes more widely offered, a more streamlined counseling process might be necessary. "Our mission in genetics, and in any medical field, is really to do no harm. This is about empowering people. It's about giving individuals and couples the knowledge that they need to make their own informed decisions and reproductive choices."